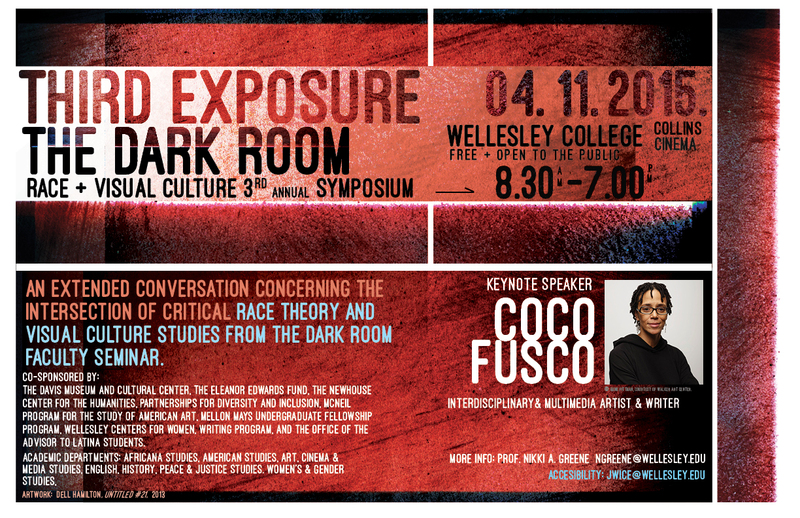 The Dark Room is coming…to Wellesley College on Saturday, April 11 – Nikki G Ph.D.
THIRD EXPOSURE~THE DARK ROOM: RACE & VISUAL 3RD ANNUAL SYMPOSIUM on Saturday, April 11 at Wellesley College. Free and Open to the Public. See below for the full schedule. Book table with Dark Room Members’ publications. 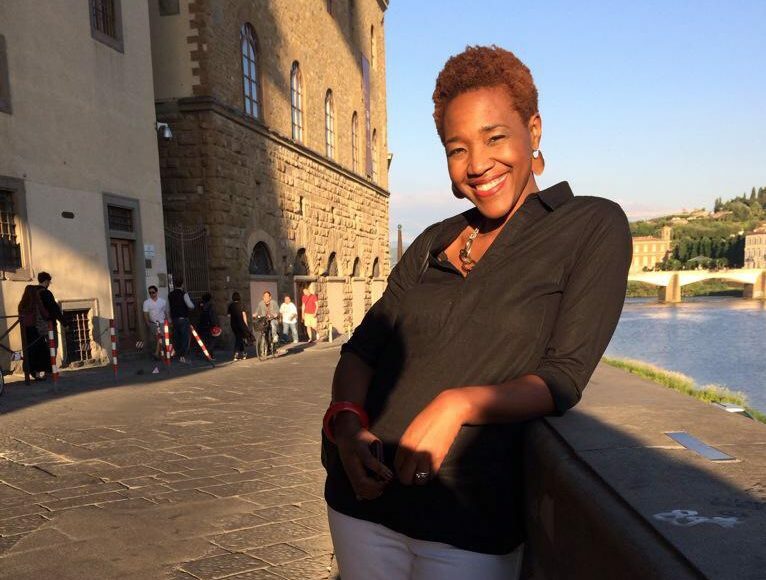 Academic Programs: Africana Studies, American Studies, Art, Cinema & Media Studies, English, History, Peace & Justice Studies and Women’s & Gender Studies. Pingback: Black Portraitures II in Florence – May 28-May 31 | Nikki G Ph.D.
Pingback: Black Portraitures II: A DARK ROOM ROUNDTABLE | Nikki G Ph.D.